As part of Health Advocate’s Commit to Quit Tobacco campaign, many of our members are aiming to quit tobacco. 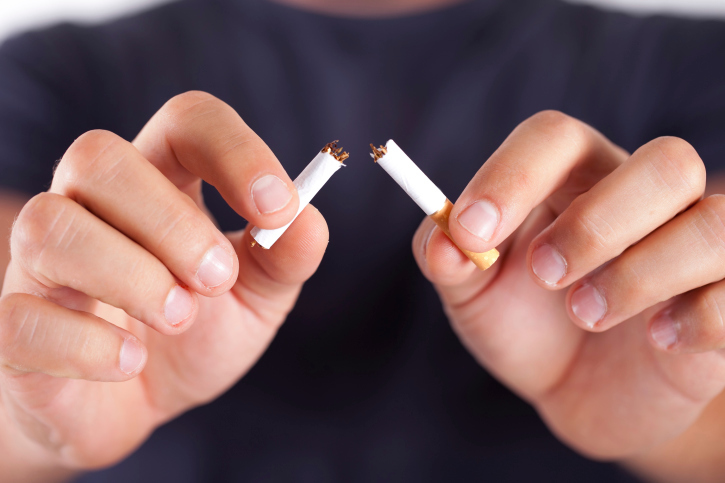 Quitting tobacco is difficult, but there are resources to help you succeed. There are quit-tobacco aids available–for example, nicotine patches and gum, prescription medications, and more. If you’re trying to quit, it’s a good idea to talk to your doctor and find out if they recommend any of these quit-tobacco aids for you. 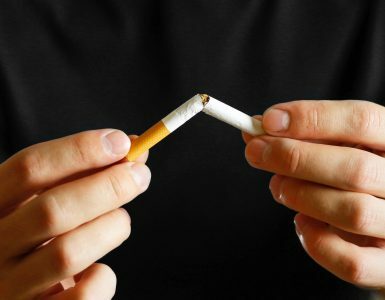 Are you quitting tobacco, too? Tweet us @HealthAdvocate and tell us if you’re using any quit-tobacco aids! Plus, click here to check out a ton of great resources that can help you in your tobacco-free journey.